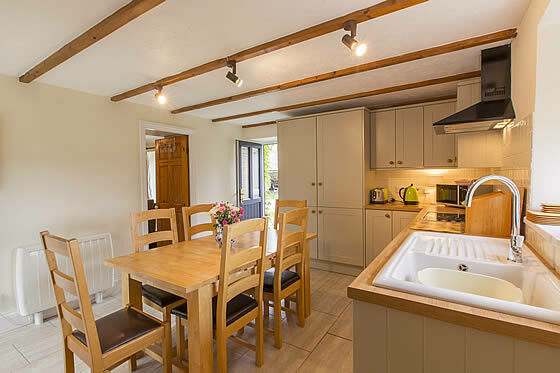 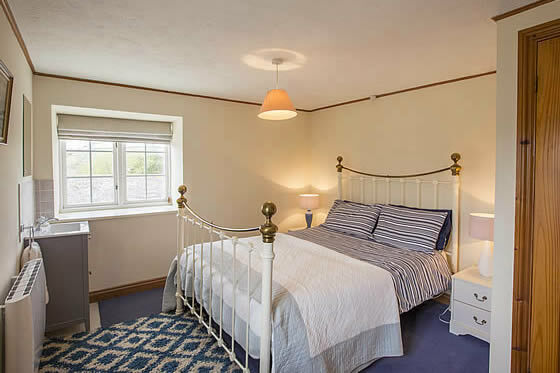 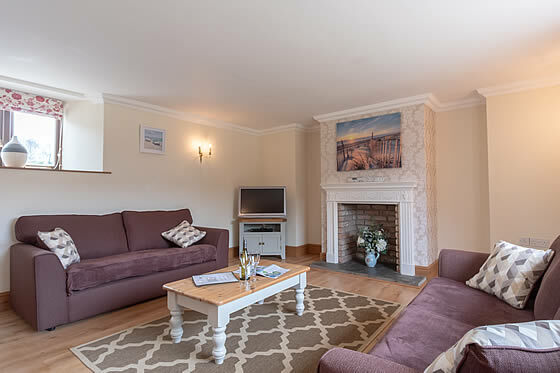 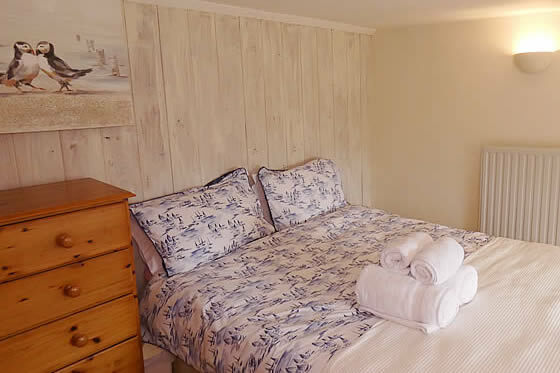 All our cottages are of the highest standard, have been sympathetically decorated, boast modern fittings and enjoy spectacular views of the Cornish countryside. 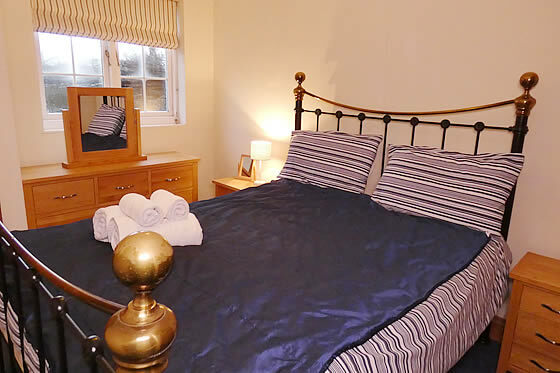 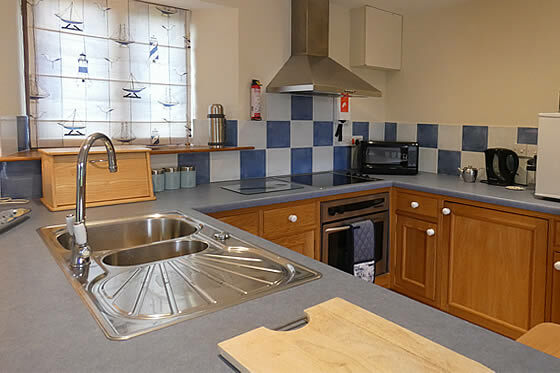 Our cottages, Rose, Primrose, Ocean Blue, Barton and Endellion, are located at Tolraggott Farm. 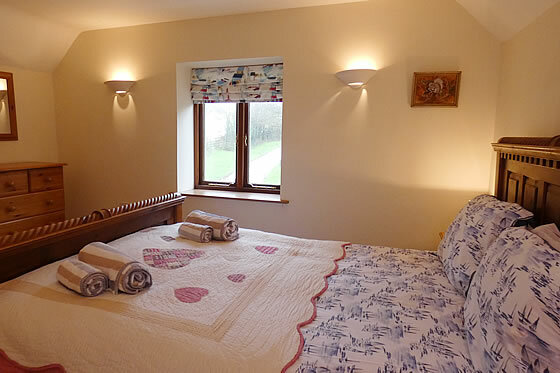 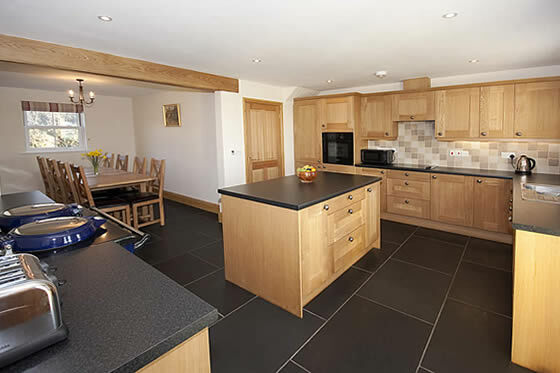 Our other cottages, Round House, Barn End and Barnsdale, are situated at Dinham Farm.